I think I just met my new green love. 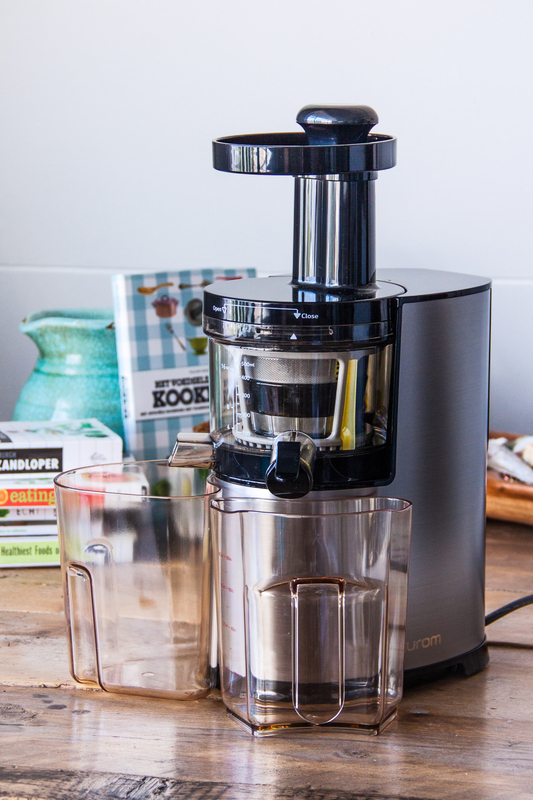 The Hurom HF Slow Juicer. 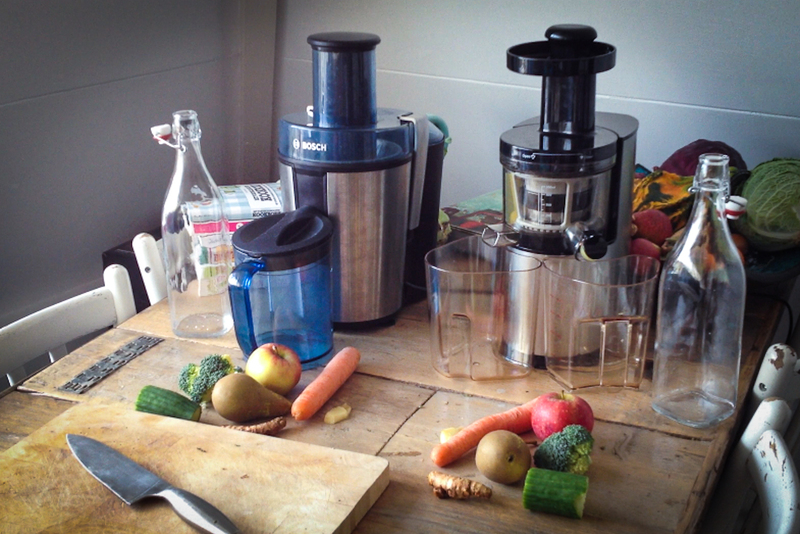 It’s my first ever slow juicer and I can tell you, it’s a big difference compared to my normal juicer. 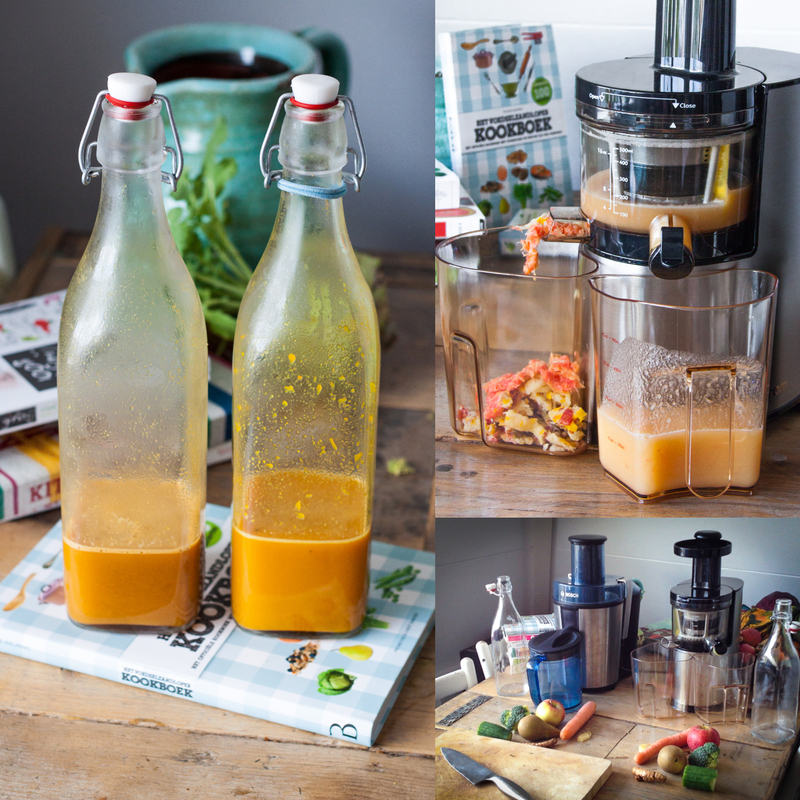 The juice I used to make with my ‘normal’ fast juicer – the Bosch MES3000 – produced much more vegetable pulp, which was always wet. This means, as some of you might know, that a lot of the good ingredients are wasted. 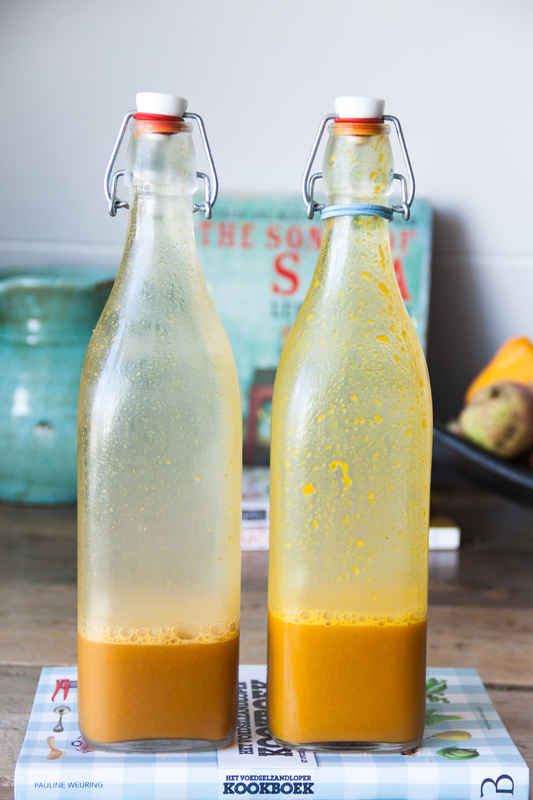 Before I go on about my new juicer, I must say that I have enjoyed every juice that I made with this fast juicer: don’t get me wrong. Happy as a baby, I tried my new slow juicer with some nice fruit and veggies. What struck me first was the design. 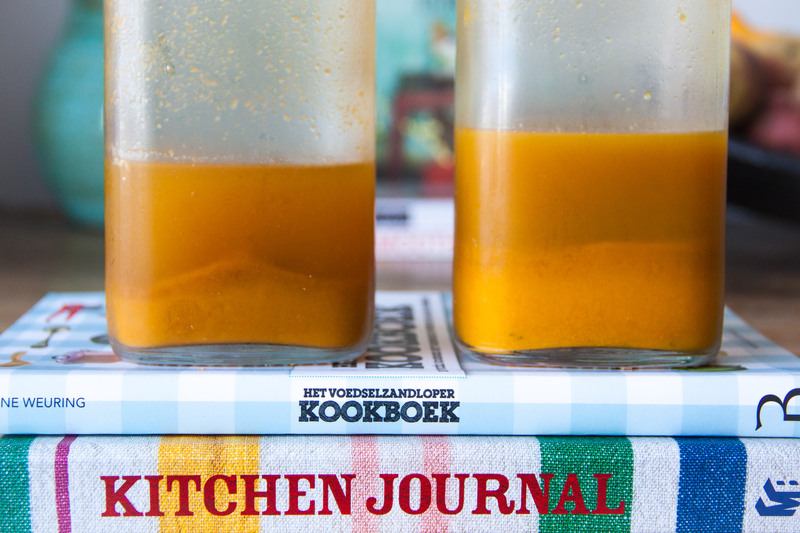 This slow juicer is definitely one of the prettiest out there. The machine is also really quiet. 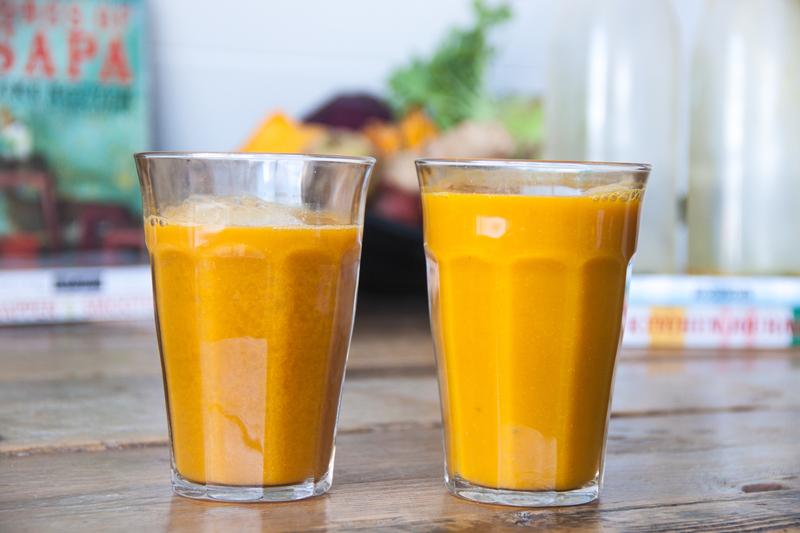 With my fast juicer I used to wake up my neighbours, with this one nobody will hear a thing. Watch and listen to my Instagram video to see and hear the difference. 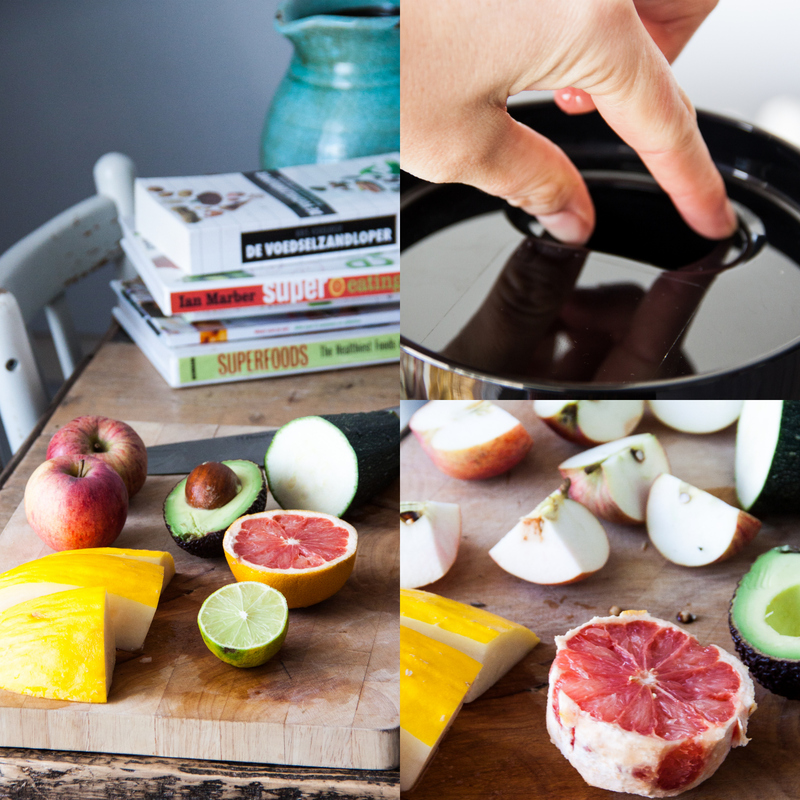 The first juice I made with my slow juicer was a lovely mix of apples, melon, zucchini, grapefruit, lime and avocado. It tasted great. I also found the slow juicer much easier to clean! 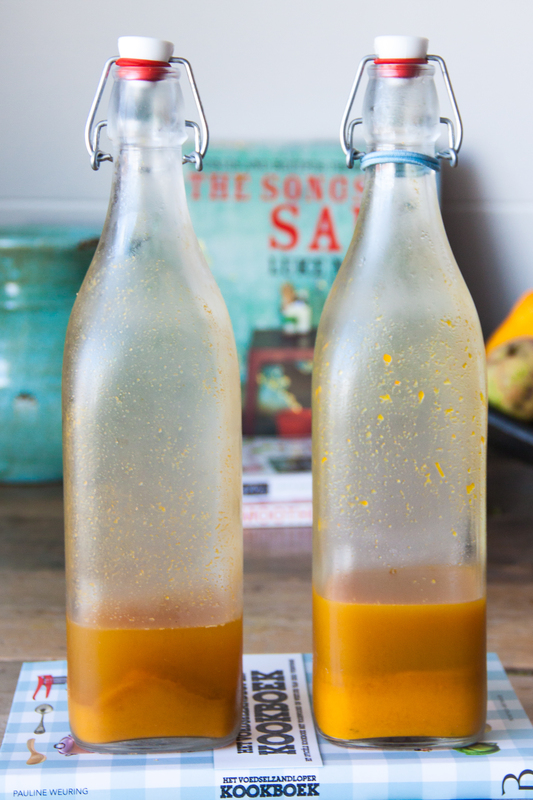 The juice made with the slow juicer is brighter, a bit ‘thicker’ and much tastier. 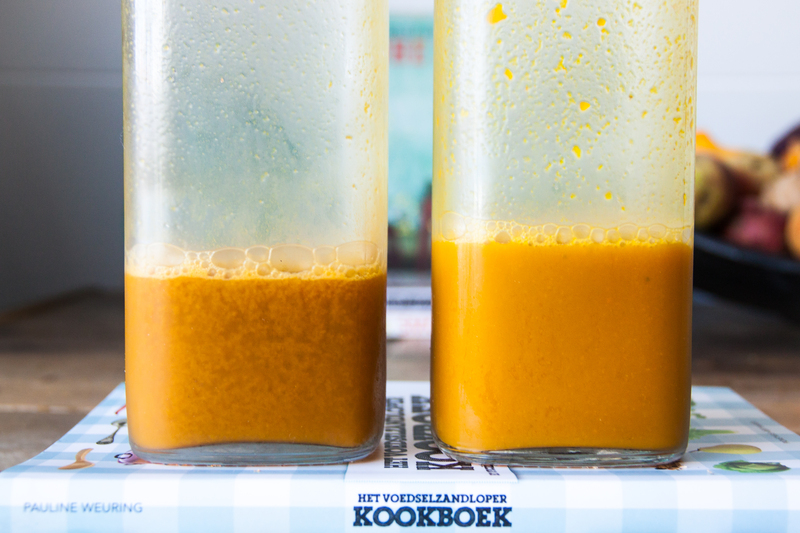 The flavors where much intenser compared to the juice made with the fast juicer. 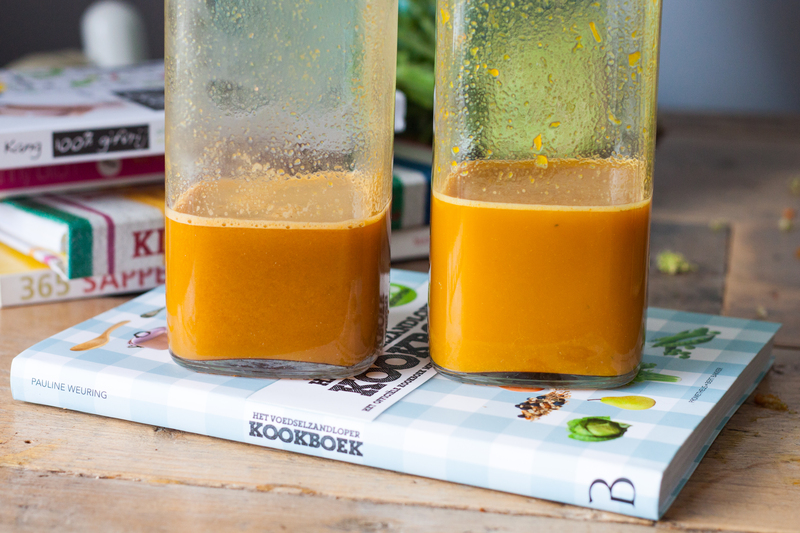 After 36 hours, the juice made with the fast juicer was still drinkable but you couldn’t define what was in it. The flavors where flat. 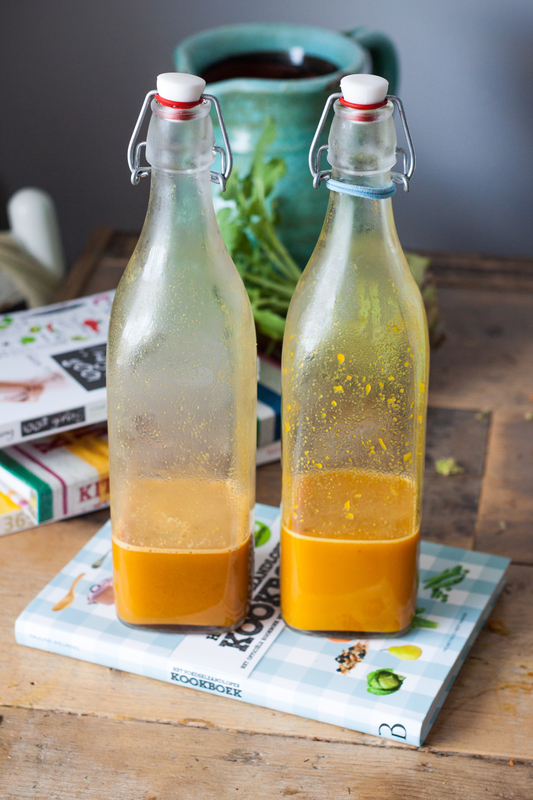 The juice made with the slow juicer was much intenser, I could really taste the carrot, ginger and especially the kurkuma much better. 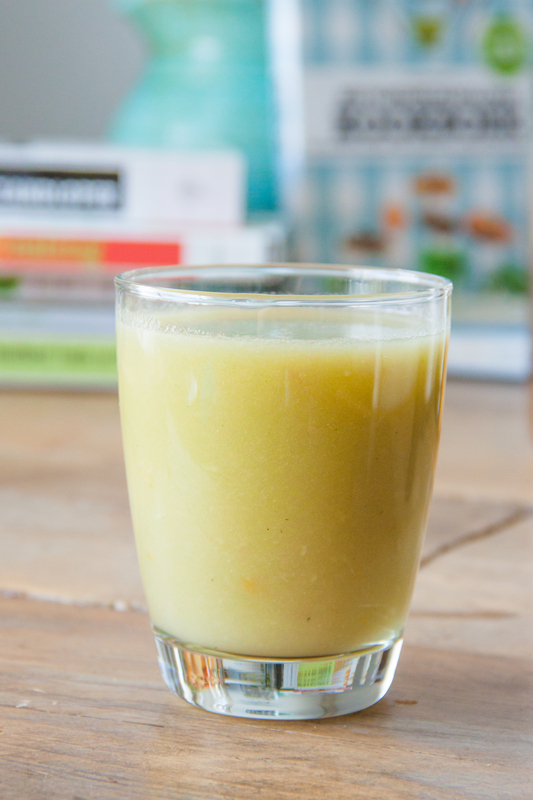 The Slow Juicer is the better option by far. The Hurom HF is a good option: it’s silent, pretty, and it workes perfectly. 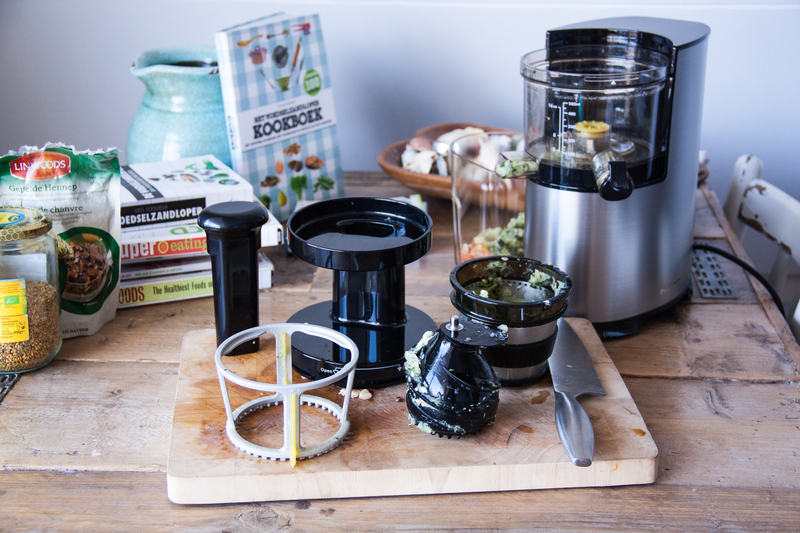 But if you’re on a tight budget, please don’t hestitate and buy a normal fast juicer to start juicing. It’s way better than nothing! 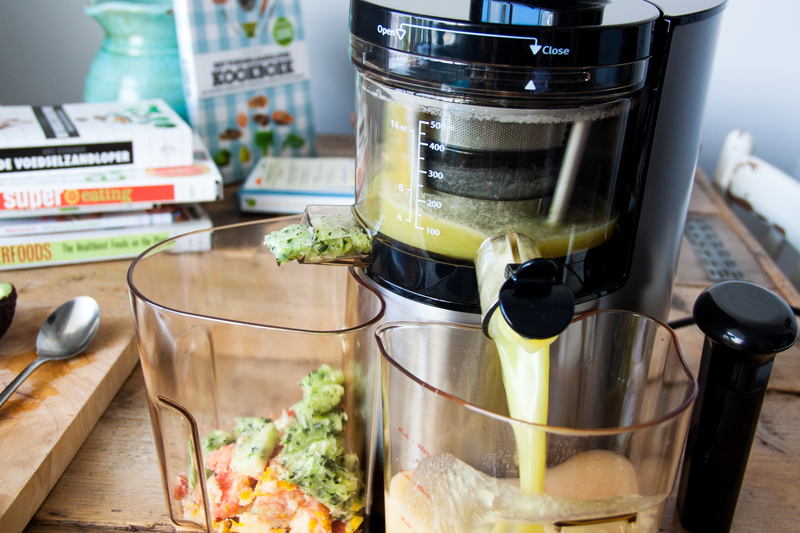 If you’re really into juicing and you’re ready for the next step or if you have a little more money to invest in your health, go for the slow juicer. You won’t ever regret it! I enjoyed reading your blog post Rosalie.